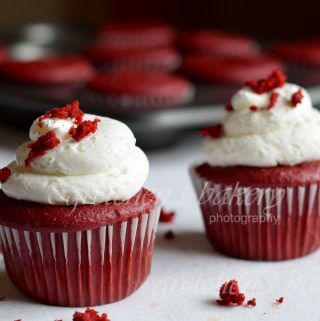 Who doesn’t love red velvet? 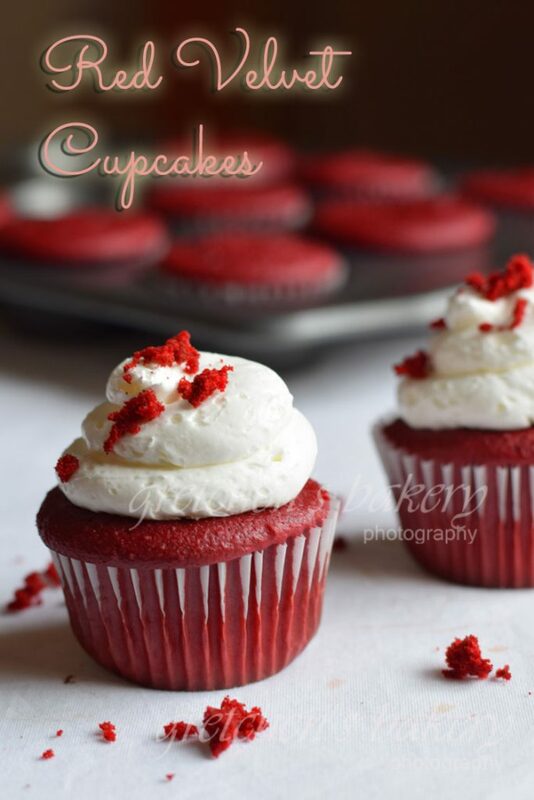 But there is just something about red velvet cupcakes that is so charming and appealing! I knew some people who did not really like red velvet anything, but after they tried my recipe for Red Velvet Cake they changed their minds! I swear! I am not making that up! Perhaps one of the best sellers when I owned my bakery would be these luscious cupcakes. Pour the batter into the paper lined cupcake molds filling ¾ way to the top. 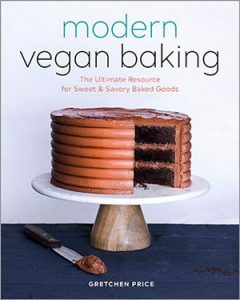 While the cupcakes cool, prepare the cream cheese icing by mixing the sifted confectioners sugar with the vegan butter until smooth, add the vanilla extract, optional apple cider vinegar and then add the vegan cream cheese last and mix on low speed just until combined. Be careful not to whip it or you will get a soupy mixture, as vegan cream cheese has a tendency to break down very easily. Cream cheese iced cupcakes must be stored in the refrigerator. 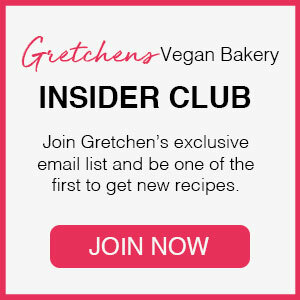 Should the all purpose flour in this recipe be sifted before measuring the 2 1/2 cups? Or is the sifting all done after the 2 1/2 cups are measured? Hope the question is clear. HI Jacqueline! Yes the question is clear, but the answer may not be! LOL I do not sift before measuring, but if you are using a scale for weight measure it makes things much more accurate for the best results everytime. That said- if you do not have a scale, I am a “fluffer and a scooper” when I measure in cups/volume measure. That’s the problem with cups measure, we all measure differently so the results can vary and recipe fails often come from inferior cups measuring system.